Today on the Holiday Series is Jaclyn from Sharing My Sole. Jaclyn and I met in New York after exchanging a million emails about meeting up at IFB Conference. We got coffee every morning and obsessed over all things fashion and everything blog related. She was kind enough to stop by and share her amazing holiday shoe guide with us today. Enjoy! Hello there! 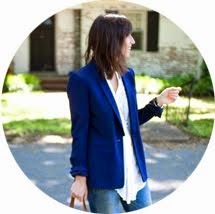 I’m Jaclyn from Sharing My Sole, my personal style blog where I share my passion for fashion, style inspiration and love for fabulous shoes. I’m so happy to be guest posting on The Pumpkin Spot today! I met Becky at the IFB conference in NYC and we promptly bonded over Starbucks and our love for Kate Spade. She really is the sweetest! Today I’m bringing you my holiday shoe guide! Here are the perfect heels for all your holiday festivities! Why this works: The black and gold is festive for a holiday soiree, but still conservative enough for work. Why this works: These cozy boots add a festive touch with their glittered heels, perfect for a more casual party. Why this works: With the edgy zipper and mix of gold and exotic print, these heels are ready to party. Why this works: Ringing in the New Year is the perfect time to go all out! Leopard and peeptoe will steal the show. My favorites are the Michael Kors pumps and the ASOS cap toe. I love all the gold detailing for holiday and especially love the pumps with the black tights! Thanks to Jaclyn for sharing her amazing holiday shoe guide! 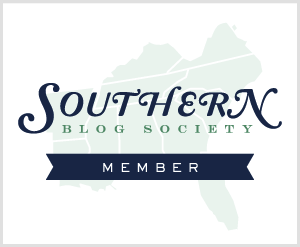 Be sure to check in next week for the last installment of the Holiday Guest Blogger Series featuring one of my new favorite southern bloggers!